Looking for the best Cross Country Skiing trails around Craig? Find the top rated cross country skiing trails in Craig, whether you're looking for an easy short cross country skiing trail or a long cross country skiing trail, you'll find what you're looking for. Click on a cross country skiing trail below to find trail descriptions, trail maps, photos, and reviews. Beautiful, easy walk or ride. This trail is amazing for an easy day! 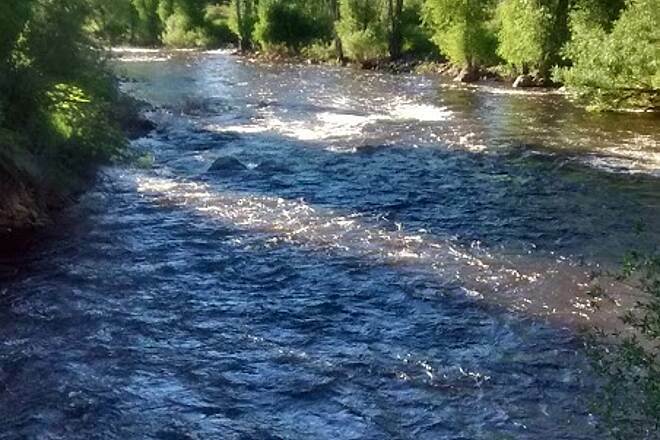 You can tube down the Yampa River, walk or ride to the free Yampa Botanic Park or to downtown Steamboat Springs! Steamboat isnt easy to get to, but if you want a scenic getaway, throw your bikes on the car, and make a day of it (or you can rent there). The trail is mostly flat and concrete. 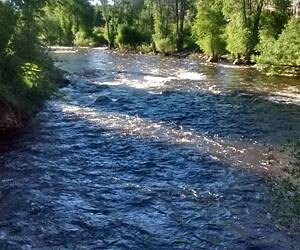 It runs along the Yampa River. In the summer there are tons of people inner tubing down the river/stream (several places rent tubes and shuttle you back upstream). This makes for fun scenery along the way. There are several parks that offer parking, rest rooms etc, and the trail runs close to downtown which is worth a diversion. Also, take a few minutes to walk around the botanical garden - impressive. The trail so far is only 7mi long, but theres a lot to see and do in that short distance. Only 4 stars because of the short length (so far) and the length of the trip to get there. Biked this trail August, 2012. Loved it. Lots to see and beautiful along the river. Be sure to stop at the Botanical Gardens. It is free. Wish it was longer. Surface good. Riding hybrids.